There's a brief discussion about writing diverse characters in response to Great van der Rol's post. In addition to boosting the signal for these posts, I decided to write this spin-off one. Specifically, I'd like to raise the topic of casual diversity. If you're an author who wants to add diversity to her stories, but isn't sure where to start or fears backlash for attempting to write someone of another race, begin with casual diversity. What might that look like in a sci-fi romance? * the hero or heroine notices a black woman or an Asian man sitting at a space station bar. Or maybe the bartender is brown-skinned. * if your story features partnered secondary characters, make them gay, lesbian, etc. Those are just a few examples—there are plenty of ways to incorporate casual diversity into an SFR. If your stories have typically fallen into the white default, aim for at least one character of color in future books. If you're still worried about potential backlash with casual diversity, ask yourself this question: what's more important, helping to increase diversity, or your discomfort about feedback? Let's face it, the feedback/backlash isn't even a high probability (especially with a niche genre like SFR), so why worry about it so much? And if anyone does contact you about a diversity element in your book, thank them graciously for their feedback and then take some time to reflect on it. Writing with Color features Writing with Color: Description Guide, a great resource for how to describe skin color without being offensive. Another helpful resource is to read sci-fi romances with diverse characters that are written by authors of color, LGBQT authors, and authors with disabilities. Follow authors like @AlishaRai (NIGHT WHISPERS) on Twitter as they often tweet about diversity in romance. This is important stuff, and one of the things that makes it important is the howling knee-jerk internal response that happens when you realize–or someone points out to you–that something you’ve said or written is racist. Or sexist. Or transphobic, or any of a number of categories that the majority of us very much don’t want to be placed in. But it’s what’s been said that’s important, that needs to be recognized and addressed. To take it personally, to truculently declare that you’ll never write from other viewpoints because it’s too hard to get it right, is childish and unworthy of a writer. This is how people learn, and sometimes yes, it’s a painful process. If someone creates something that has nothing but white characters, it is that way because they CHOSE to make it that way. There is every opportunity and every reason to create media with characters of color in it, and trying to blame history for whitewashing is about dodging accountability. 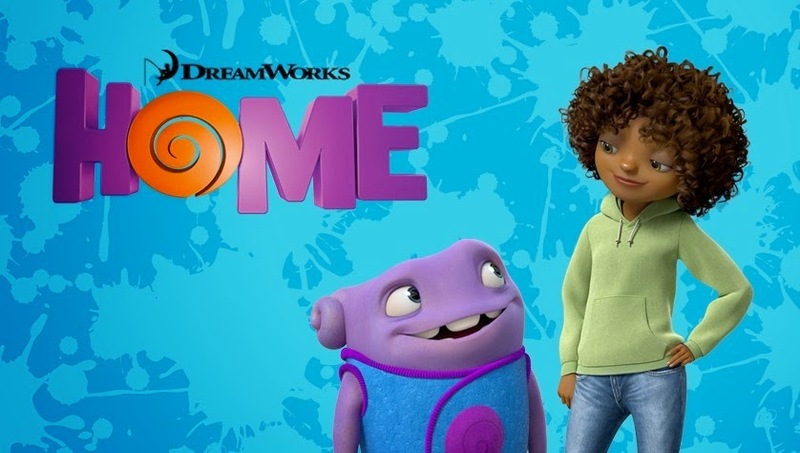 Here's an anecdote to wrap this up: I recently saw the science fiction film HOME with my daughter. This film is a great example of how to casually diversify. Not only is the main protagonist black, the background characters range in skin tone from white to very dark. I found it very refreshing and am thrilled my daughter is growing up with more diversity in her entertainment than I did. If DreamWorks can do it, so can you.